It’s not easy to ignore headlines regarding GDPR and the passing of FISA for another six years of warrantless surveillance. 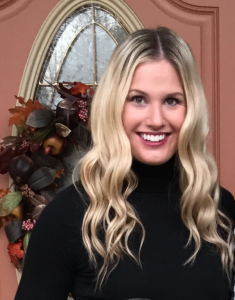 Both of these issues, among many being covered in the industry news, center around data privacy and the various laws that can affect your personal information. In fact, a recent survey from Deloitte indicates that 81% of Americans feel they have lost control over the way their personal data is collected. “All companies are data companies today, and we all have a role to play in promoting the ethical and innovative use of data. Intel is proud to have supported Data Privacy Day since its inception,” says Associate General Counsel and Global Privacy Officer for Intel, David Hoffman. 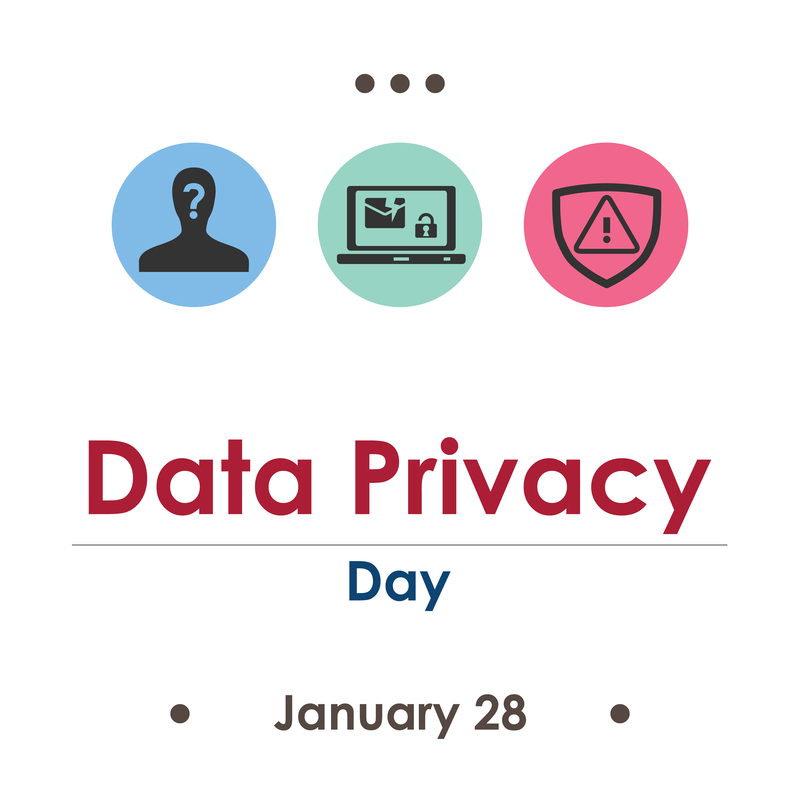 On January 28th each year, we recognize Data Privacy Day. Starting in 2008, Data Privacy Day was celebrated for the first time in the United States and Canada as a part of Data Protection Day in Europe. For Europeans, this day marked the signing of Convention 108, a legally binding international treaty that was the first of its kind regarding privacy and data protection. Officially, the Data Privacy Day campaign is led by the National Cyber Security Alliance (NCSA) and utilizes an advisory committee of professionals to best align the campaign initiatives with the most relevant issues. The Data Privacy Day campaign is meant to bring about greater privacy awareness and calls for further education in this area. NCSA “educates consumers on how they can own their online presence and shows organizations how privacy is good for business.” They provide a variety of free resources to help protect your personal information. This year, Data Privacy Day focuses on why privacy matters, privacy in the ‘Internet of Me,’ and fostering a culture of privacy awareness at work. The main event will be held via Twitter and includes a presentation on scams, ID theft, and fraud. Participants will review basic privacy tips and be encouraged to continue the privacy conversation throughout the year. Cybrary, among many other industry leaders, shows their support of this initiative by becoming a Data Privacy Day Champion. We are committed to empowering individuals and organizations to respect privacy and safeguard data. You can use the hashtag #PrivacyAware to post on social media about why privacy is important to you. If you’re interested in joining or are looking for resources to become better informed, visit Staysafeonline.org.